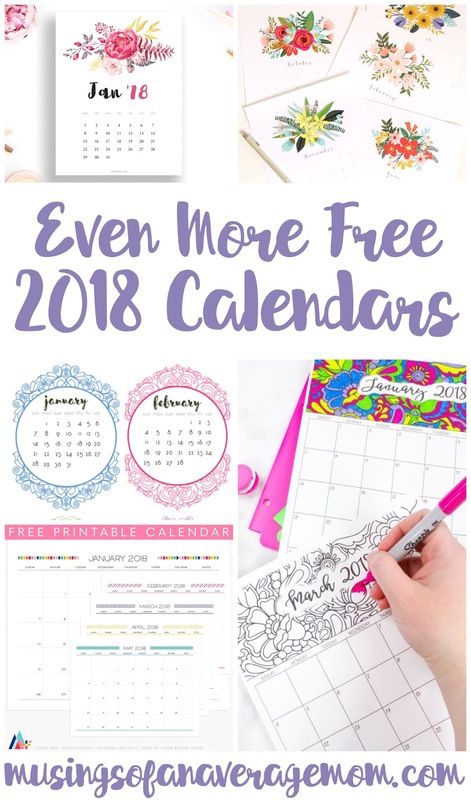 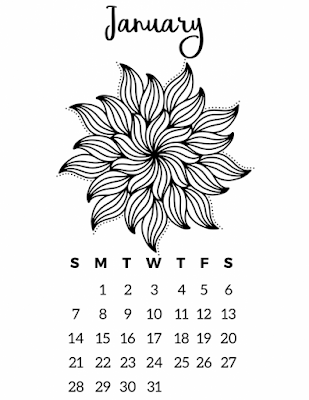 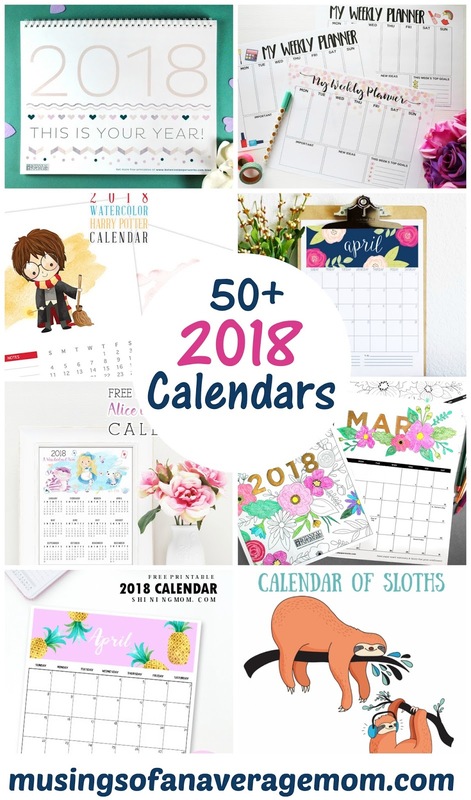 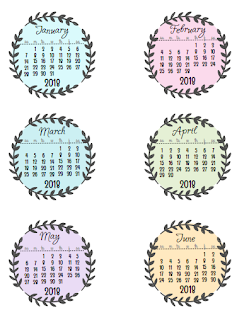 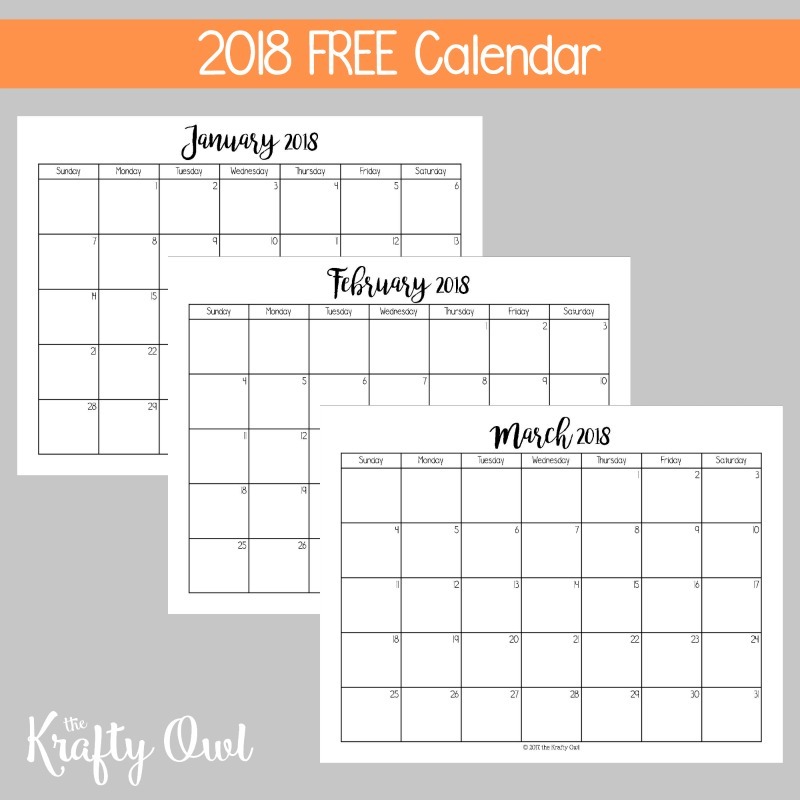 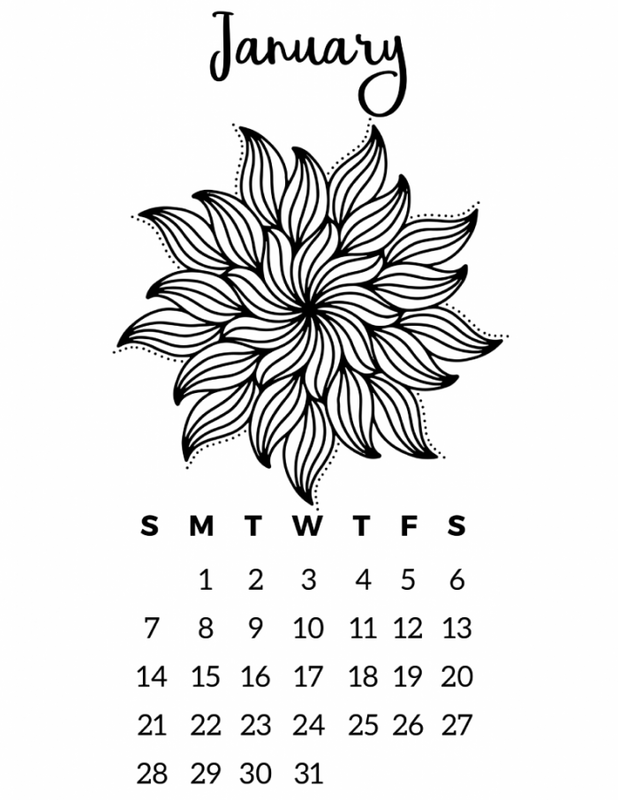 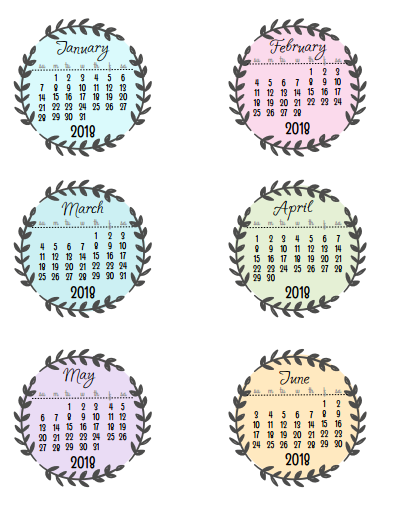 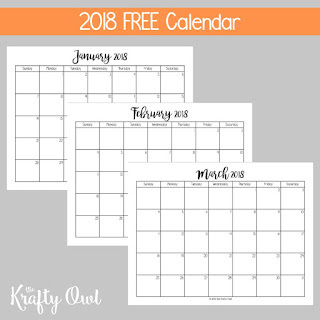 Here are some small 2018 coloured circle calendars from Scrappy Sticky Inky Mess, and you can get black and white ones as well. 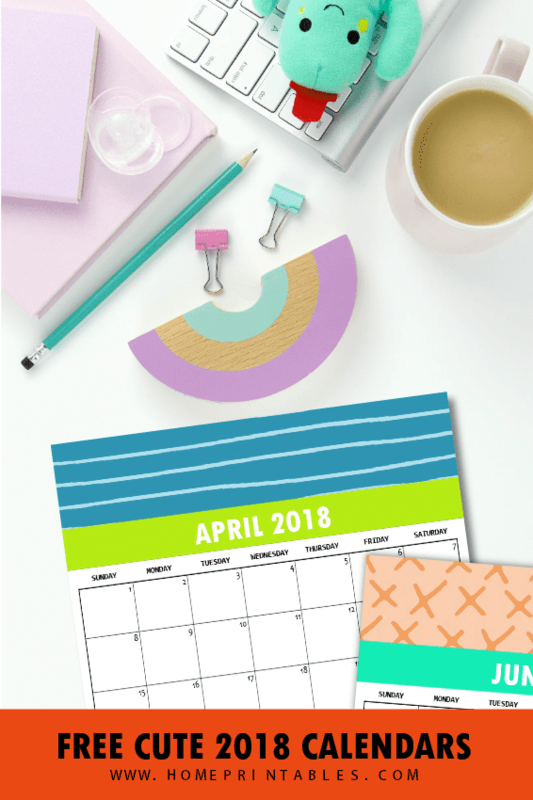 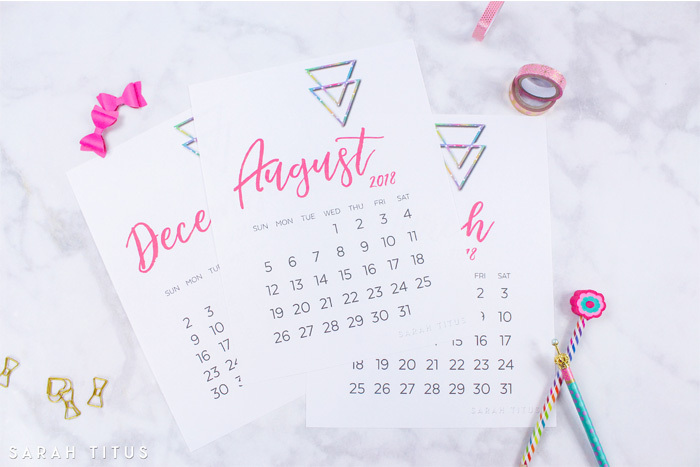 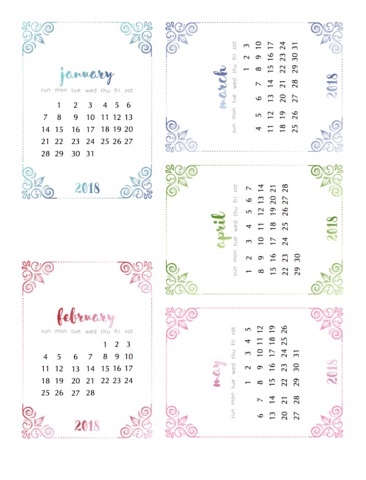 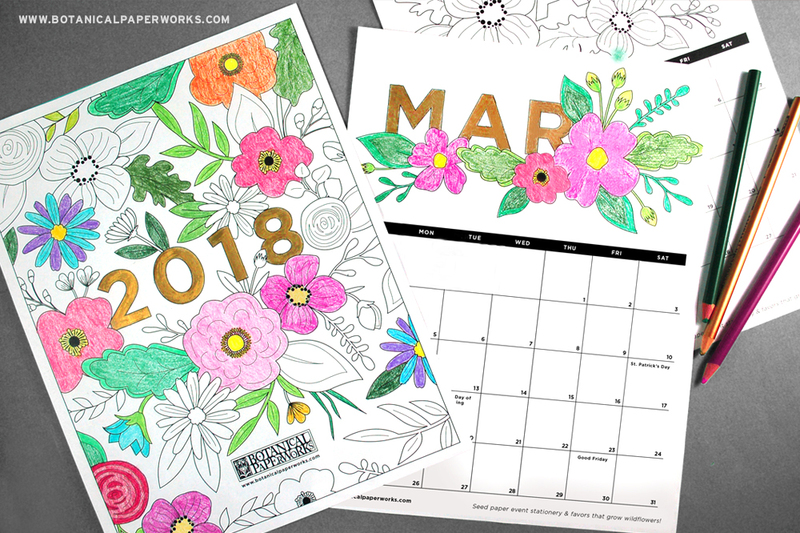 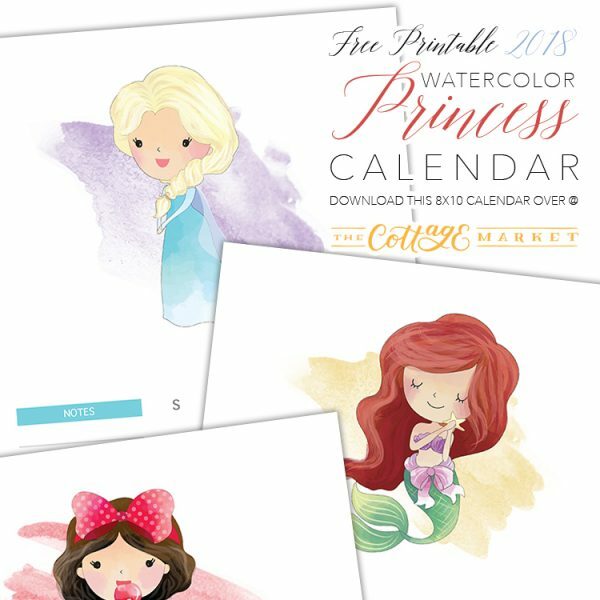 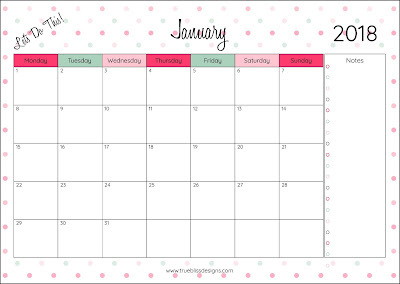 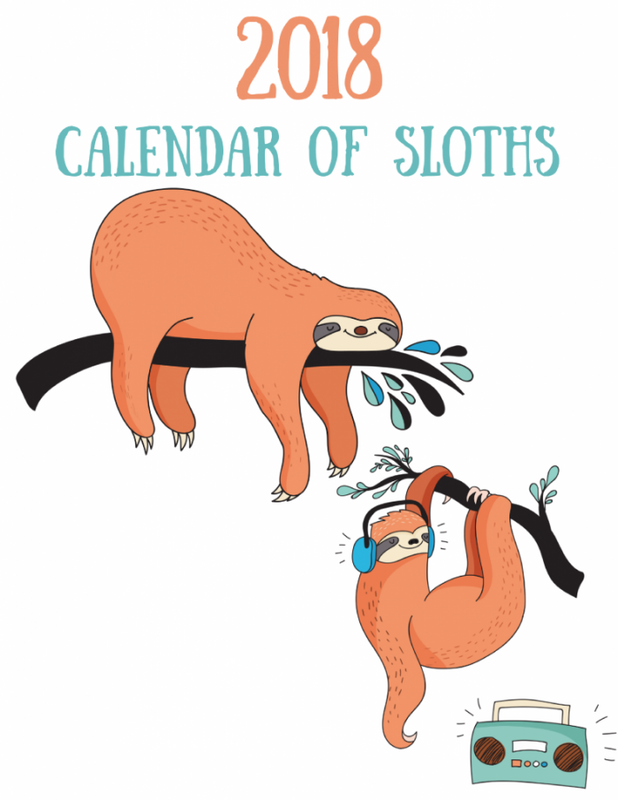 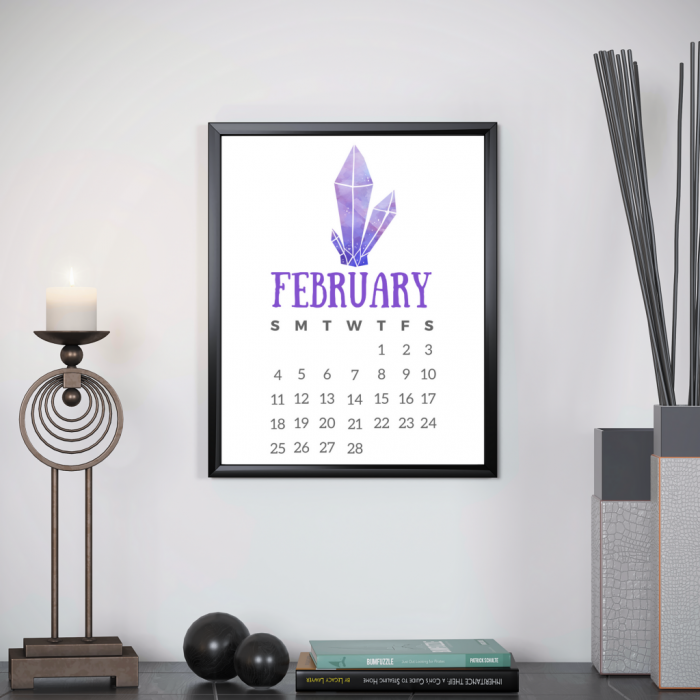 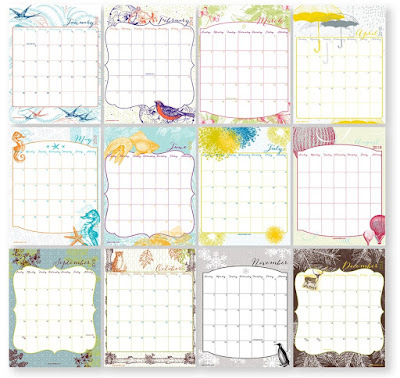 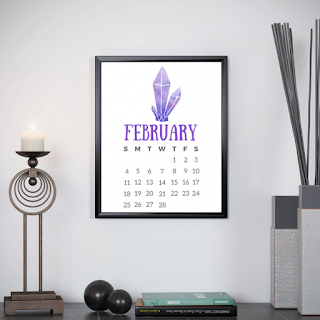 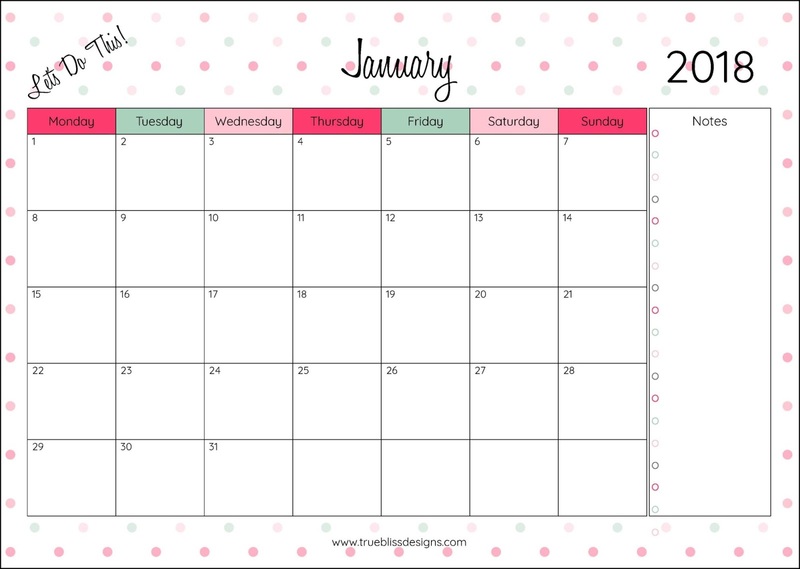 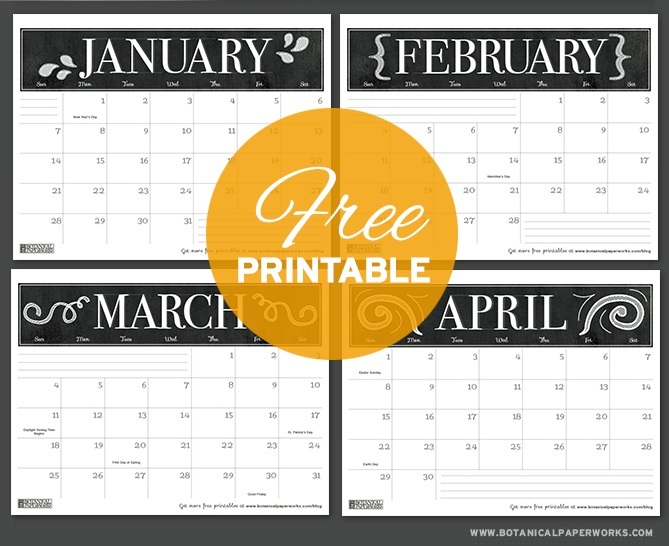 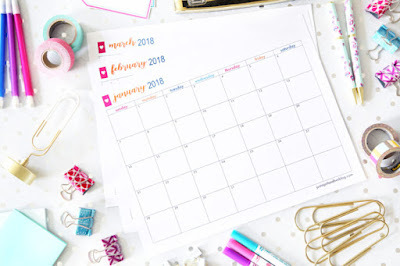 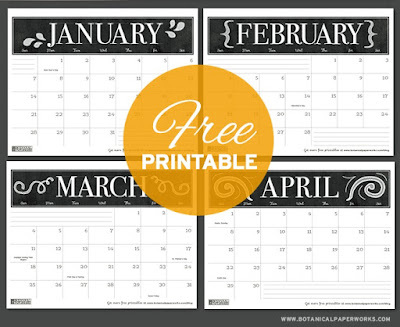 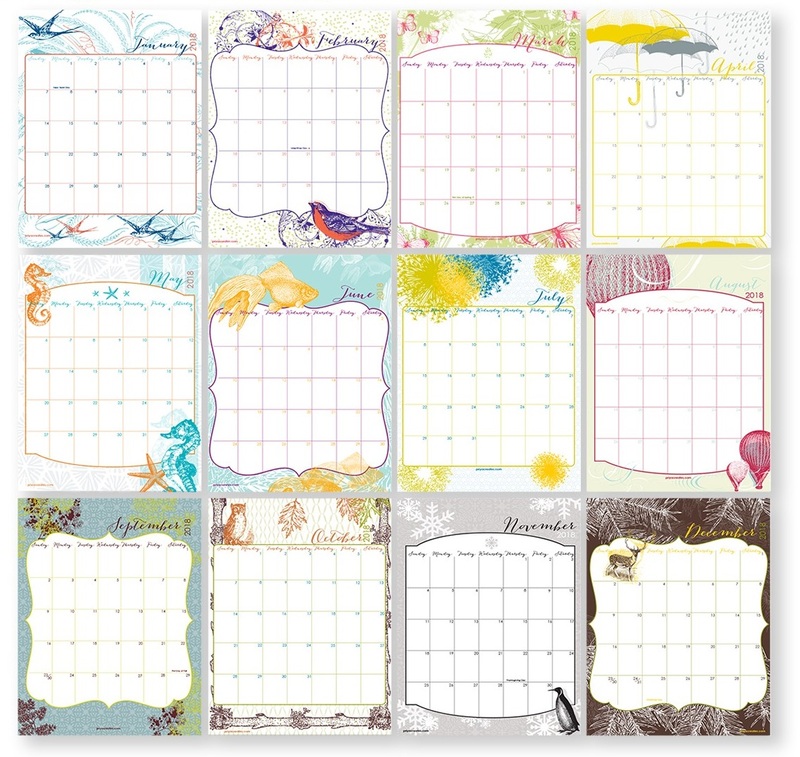 Get these colourful calendars from Scrappy Sticky Inky Mess - saved 5 to a page. 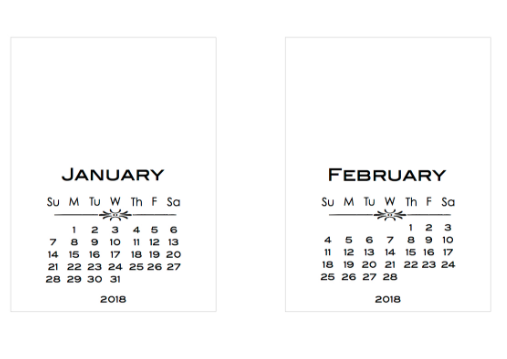 They also come in black and white. 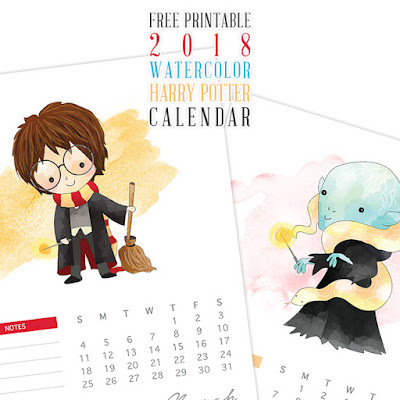 2018 Calendar are really Good. 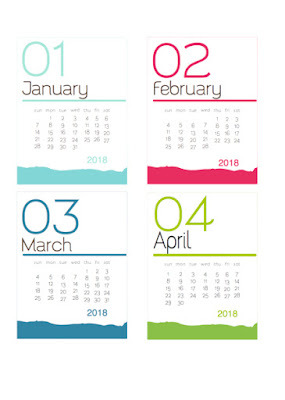 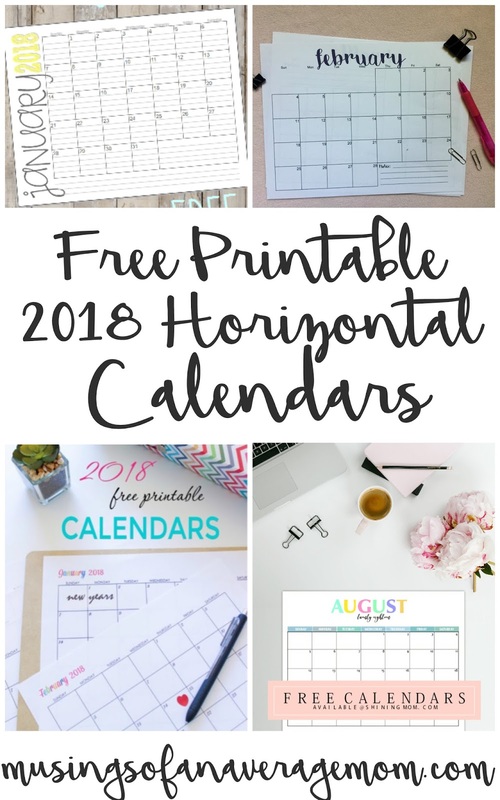 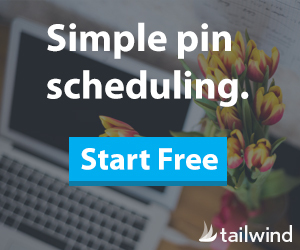 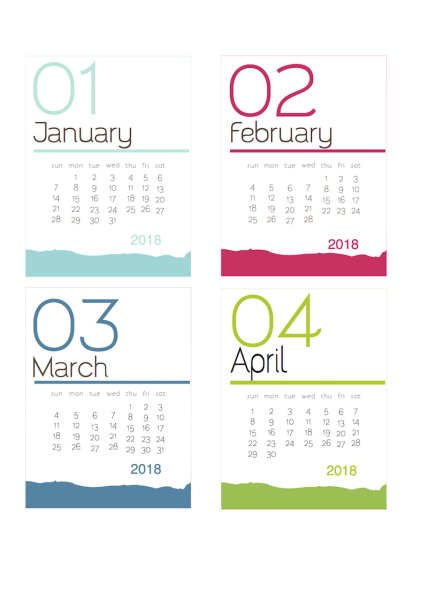 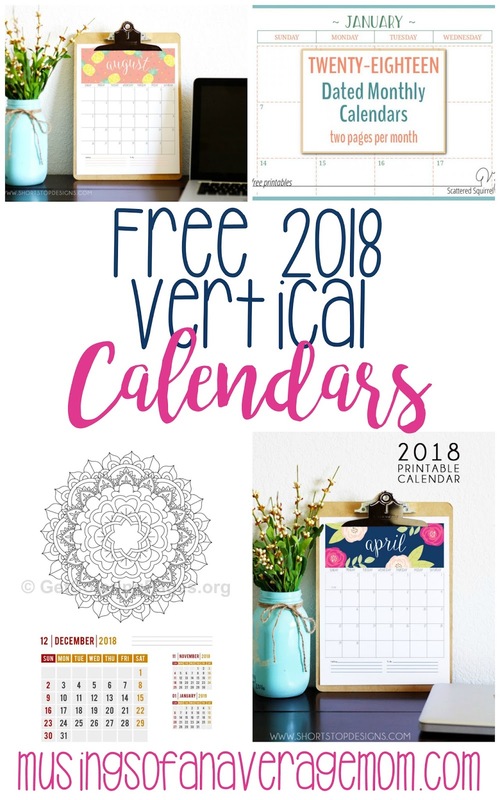 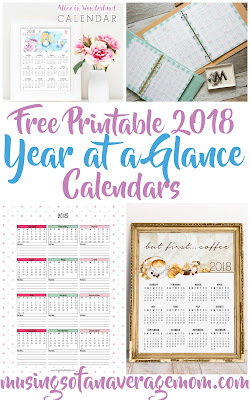 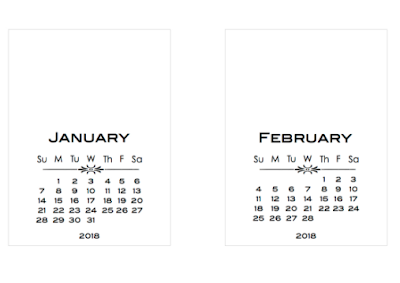 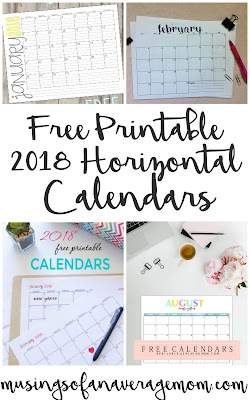 As it's 2019, 2019 Calendars are also Published ? 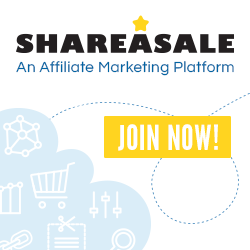 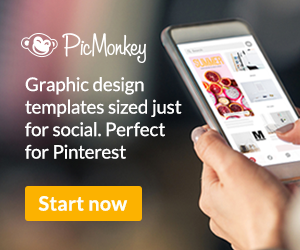 Can you please share the link.